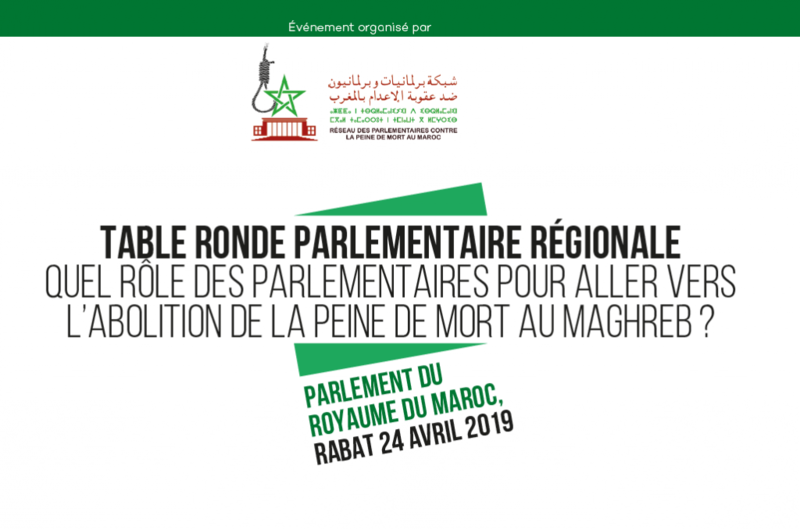 Registrations for the Regional Congress Against the Death Penalty are open! We are pleased to invite you to the African Congress Against the Death Penalty, that will be held in Abidjan, the 9th and 10th April 2018. The event is organised by ECPM, in partnership with the World Coalition Against The Death Penalty, the FIACAT and the CNDH-CI, under the sponsorship of Norway, Belgium and the European Union. It will be the largest ever event dedicated to the death penalty on the african soil. More than 300 participants are expected to attend these two days of debates, two official ceremonies of opening and closing, as well as a festive closing evening. 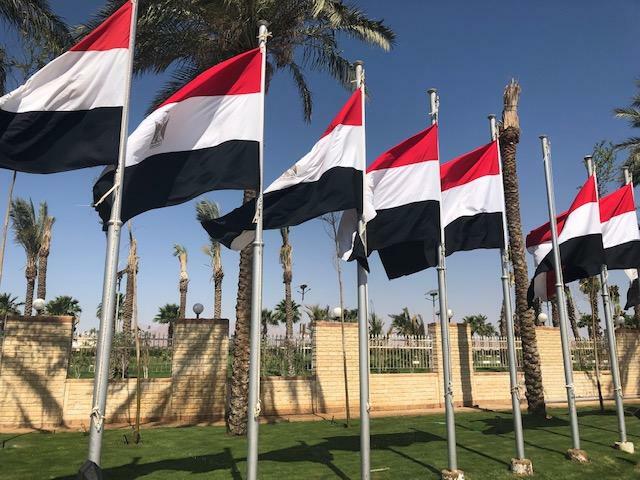 A solemn opening ceremony will take place prior to the debates, on 9 April, from 10am to 12pm, at the Conference Centre of the Ministry of Foreign Affairs. The closing ceremony will be held at the CRRAE on 10 April, from 4pm to 6pm. It will be followed by a drink and a cultural festive evening at the Institut Français, from 6:30pm to 9pm. A constant pattern in the use of death penalty is its inextricable connection to poverty. Poverty has a negative impact on every step of the penal procedure and obviously affects living conditions in death row. Precolonial criminal punishment practices often relied on banishment or compensation. The various colonisations therefore played a major role in the use of death penalty. 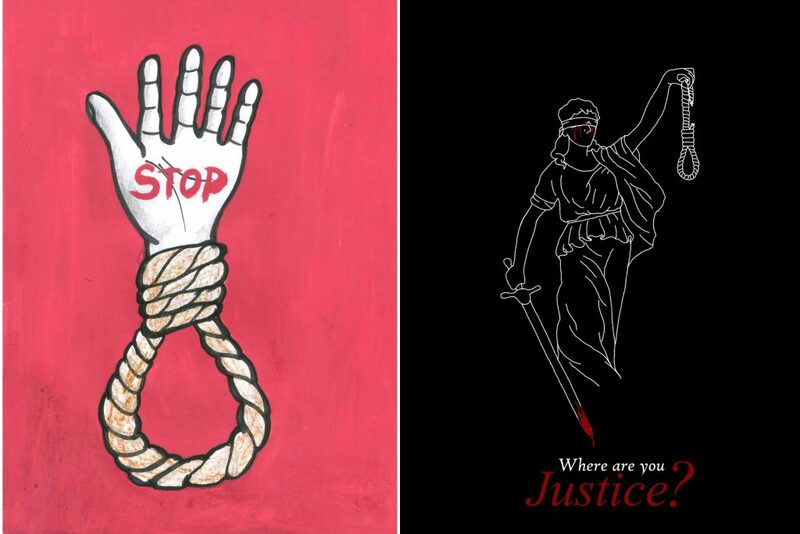 In numerous countries, death penalty is being applied under anti-terrorists laws and/ or by military courts. How are those emergency laws used as political tools, therefore causing democratic issues? In 2017, 22 African states were regarded as de facto abolitionist countries. How can they move from a de facto moratorium to an irreversible abolition? Numerous citizens from African countries, abolitionists or not, are being sentenced to death and executed around the world. Which democratic measure could be taken by those States, and how to include them in advocacy toward the abolition? How to engage the youth, in order to incite a change of mentalities in favour of the abolition? With Ivoirian media and African journalists selected for the quality of their work. With parliamentarians who wish to or already have initiated parliamentarians’ networks. With the members of the ACHPR’s Working Group on Death Penalty. 8 countries still maintain the mandatory death penalty in Africa. With African lawyers who are involved in the abolitionist fight; this panel will be about the legal representation of people facing the death penalty, from their arrest to their request for pardon.